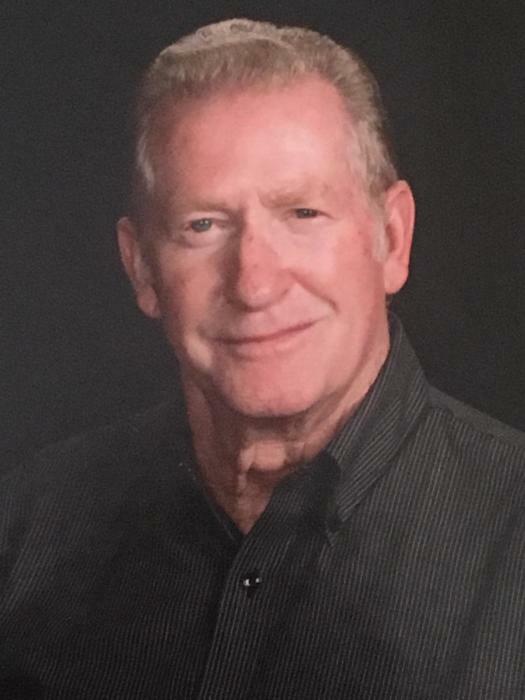 WILSON - J. C. Cone, 80, died Thursday, October 25, 2018. Funeral, Saturday, 3:00 pm, Wilson Memorial Service. Visitation will be one hour prior to service. He is survived by his wife, Sylvia Lucas Cone; son, Dean Cone (Tammy) of Ayden; grandchildren, Jordan Fox (Michael) of Raleigh and Curt Cone of Ayden; sisters, Vickie Lewis of Bailey and Josephine Lilley of Middlesex; brother, Kenneth Cone of Clyde. Memorials are suggested to Milbournie Free Will Baptist Church, 5106 Raleigh Road Parkway W, Wilson, NC 27896 or the Alzheimer’s Association, 9131 Anson Way, Ste 206, Raleigh, NC 27615-3267.